"This means that a drug developed to stimulate or inhibit a particular receptor which, in mice, can lead to increased insulin production, might have no effect on humans, or even could cause unbeneficial and diabetes-like symptoms," says Professor Stefan Amisten at Lund University in Sweden. Co-author Dr. Albert Salehi at King’s College London adds: "This is well known, and a source of great frustration for researchers and the pharmaceutical industry. Is it then right to continue to develop drugs based on research conducted on mice, when these drugs cannot be used on humans?" A study published in Nature Neuroscience looked closely at differences in human and mouse microglia, the most abundant type of cell in the nervous system. 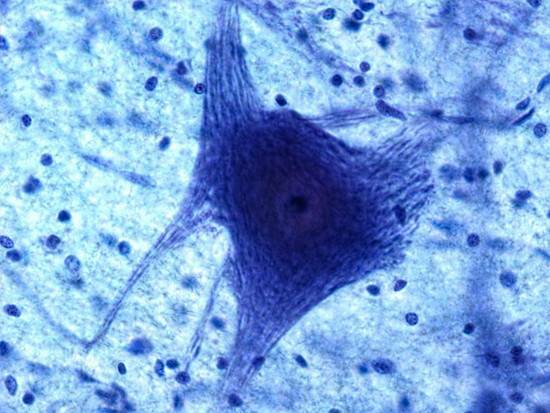 Scientists in the Netherlands and Brazil analyzed gene expression in microglia obtained from human autopsy samples and found that when analyzing how the cells aged, there was less than one percent overlap between human and mice microglia. This has widespread impact on not just aging research, but for all neurodegenerative diseases such as Alzheimer’s, Parkinson’s, multiple sclerosis, and many others. The results of that study were separately derived one month earlier in another lab. A Stanford researcher examined microglia taken from surgical brain biopsies of children with epilepsy, using similar methods of analysis to the Netherlands study. The results were strikingly close. 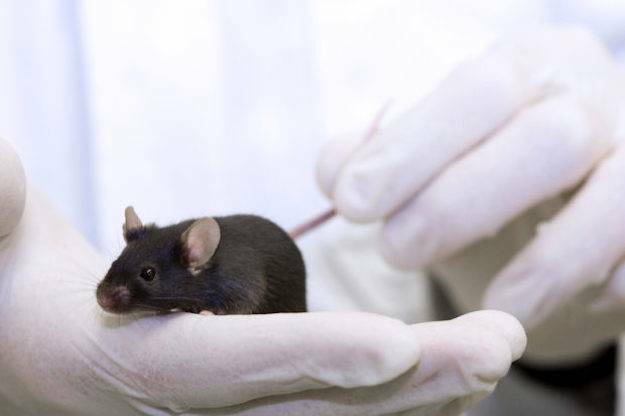 Meanwhile researchers in the UK and Sweden investigated why diabetes drugs that worked well in mice have not worked in people. They examined receptors which control the function of insulin-producing cells in two strains of mice typically used to study diabetes. Their research revealed significant differences between mice and humans in the beta cells of the pancreas, which are responsible for storing and producing insulin. For example, beta cells containing specific receptors, known as G protein-coupled receptors, are found more abundantly in mice. Many diabetes drugs developed to date were modeled on the presence of these receptors. "This means that a drug developed to stimulate or inhibit a particular receptor which, in mice, can lead to increased insulin production, might have no effect on humans, or even could cause unbeneficial and diabetes-like symptoms," says Professor Stefan Amisten at Lund University in Sweden. Co-author Dr. Albert Salehi at King’s College London adds: "This is well known, and a source of great frustration for researchers and the pharmaceutical industry. Is it then right to continue to develop drugs based on research conducted on mice, when these drugs cannot be used on humans?" Instead, animal researchers cling to similarities and ignore the differences, but this is disingenuous. Even a banana shares 60% of human DNA, demonstrating the senselessness of drawing conclusions based on isolated scientific data. Science is supposed to be scientific. That should rule out justifying experiments on non-human animals based on meaningless similarities while ignoring the sweeping differences. 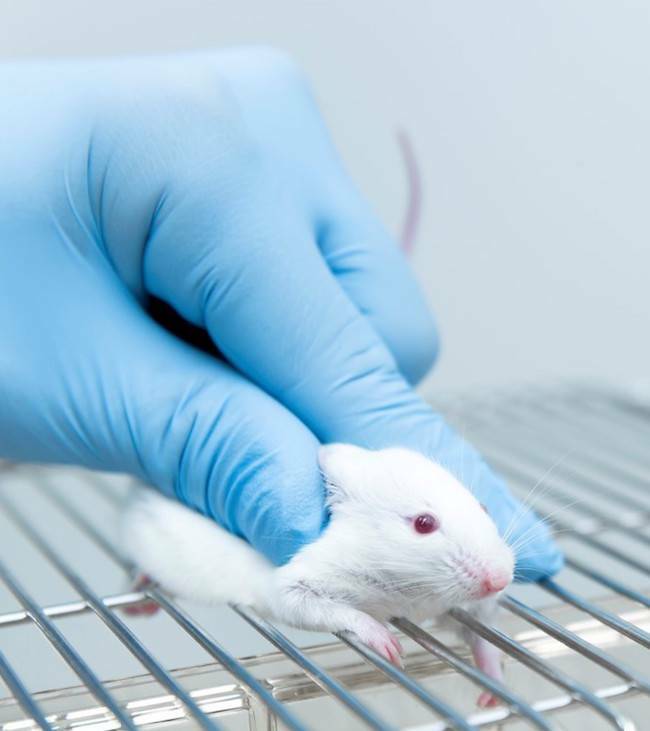 But unfortunately it hasn’t, and animals continue to suffer and die for experiments that result in a 90% failure rate for successful drugs and therapies for people.